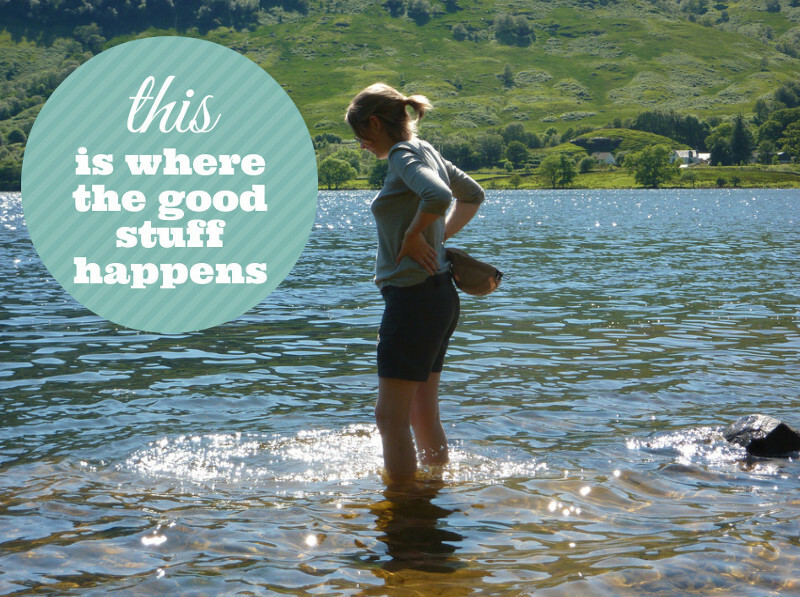 There’s a lot I’ve put on the website but the BEST stuff happens on my free mailing list. 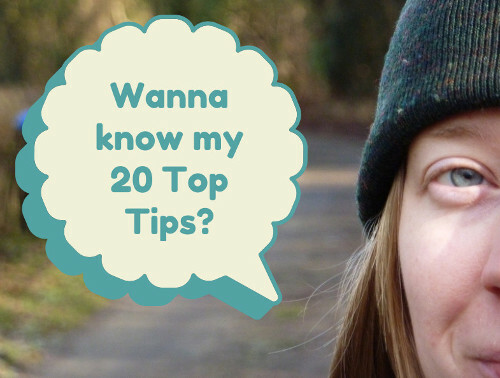 You’ll get regular tips, ideas and advice, and more information and stories that I only share in email, and a great discount on my flagship resource, the London Hiker Bundle. Sign up and get your freebies now! 1) My regular Monday Hiking Tip! I’ve poured all my knowledge about living in London and hiking into a super helpful email series and I’m sharing it all with youuuuuu! 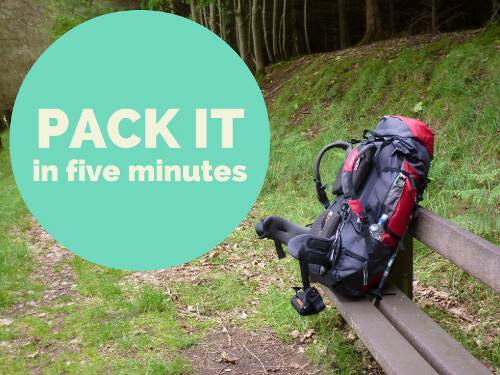 3) A free, editable packing checklist for a weekend hiking, as seen in my post how to pack your rucksack in 5 minutes. Download it, customise it, print it and save yourself stacks of time and that nagging feeling that you’ve forgotten something really important. 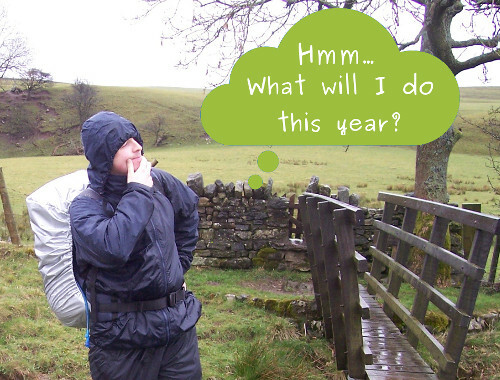 4) Suggestions for hiking challenges for your hiking year ahead, based on your quiz results! 5) A list member only discount on The London Hiker Bundle which includes The London Hiker 50: The ultimate London walking ticklist. Simply bung your email into the box below and I’ll be in touch!